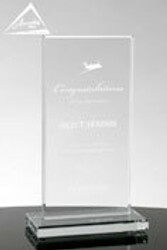 For many organizations, the recognition of an individual or company that has made significant contributions to charitable organizations in the community have become important elements in their awards programs. 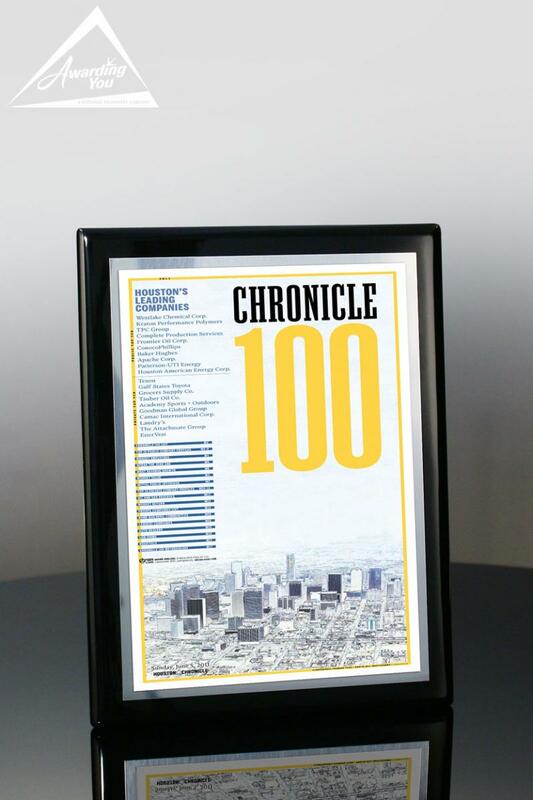 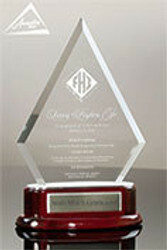 Sometimes these awards are named after a founding member of the organization, significant member or employee from the firm's past, or large contributor. 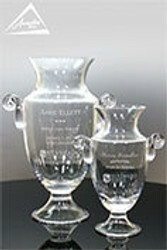 Some Philanthropy Awards are presented as thank you for a significant donation for a new facility, expansion, research grant or additional of some new equipment. 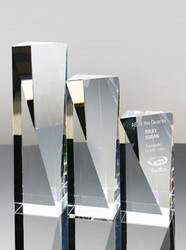 These awards are given to celebrate the leadership of individuals and organizations who advance innovative solutions and demonstrate meaningful progress in a community, association, or other non profit organization. 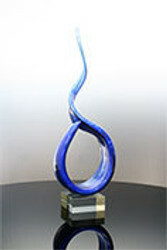 The awards recognize individuals and leaders who give, advocate and volunteer for positive change. 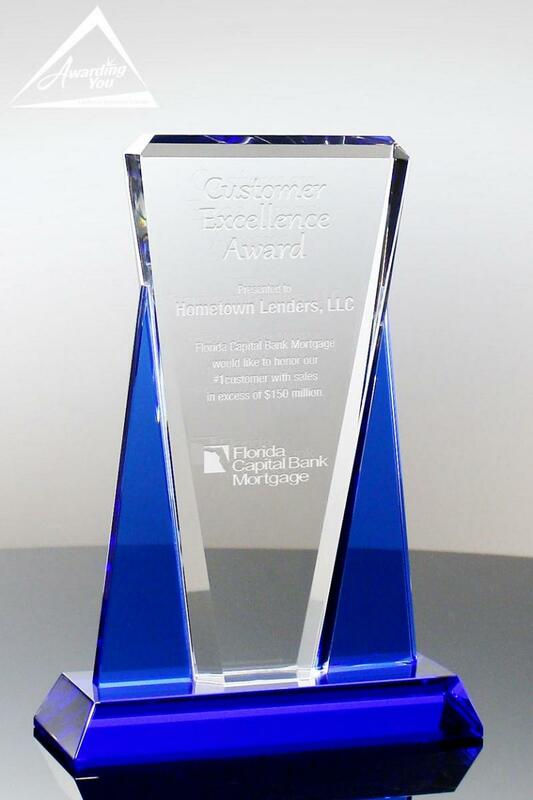 Many times the awards will honor a corporation or a corporate foundation that demonstrates outstanding commitment through financial support or through encouragement and motivation of others to take leadership roles toward philanthropy and community involvement. 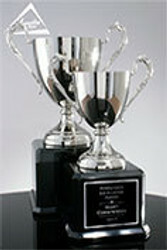 Often these awards are presented an annual benefit or gathering for the organization. 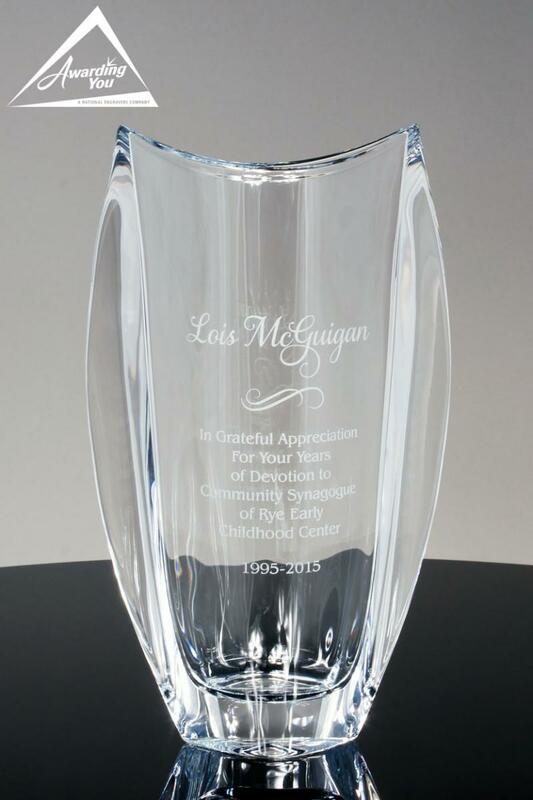 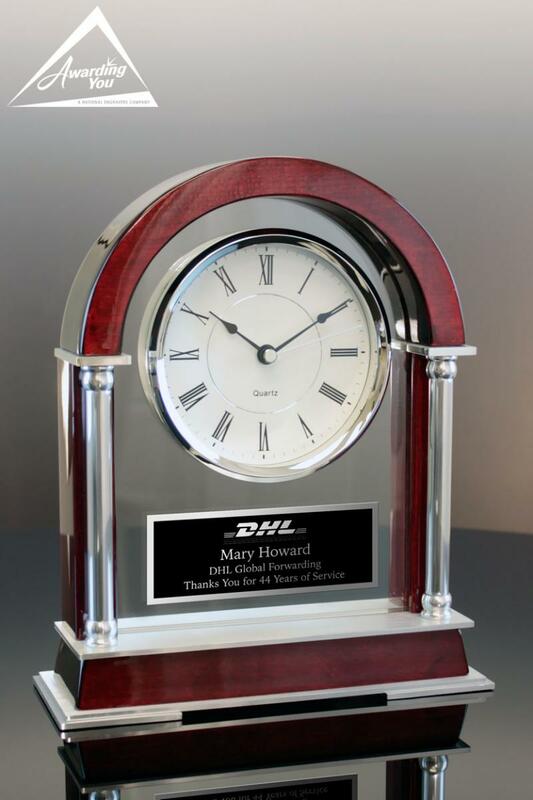 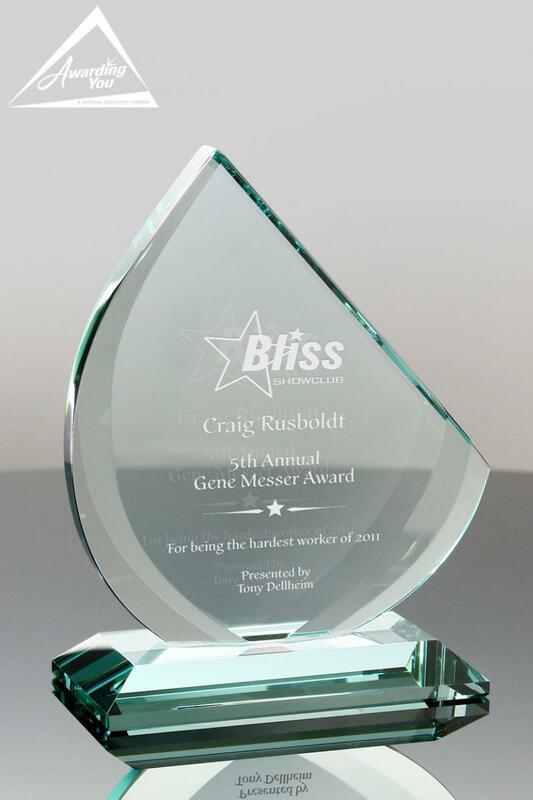 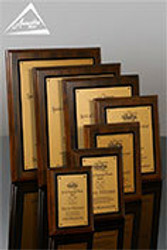 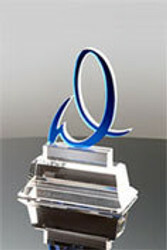 In addition to the individual being presented with an award, a plaque or duplicate award is often engraved to be displayed at the organization’s main office- either in the lobby or the main conference room. 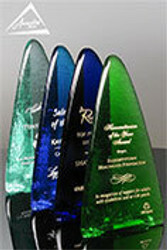 Here are some ideas and options for wording your Philanthropy Award. 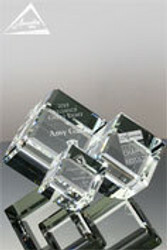 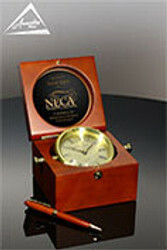 Search our Products Section for many award and gift options for your next Philanthropy Awards.